As the summer holidays come to an end, I’m sure many people will have had a similar experience to me of travelling abroad and realising how much Europe as an overall idea means to them. Travelling to Germany and Italy, I’ve been aware of how connected I feel to these countries and people, as well as how sad it feels to be in the process of disconnecting from our nation’s official links with them. We can be sure though that this won’t weaken the sense of togetherness and belonging that many of us feel towards Europe as a whole. Another post-Brexit observation I made in Italy was the great (and natural) level of respect for people doing manual jobs. Whether someone was painting a house, being a waiter or gardening, they seemed to be treated with an equal level of status and respect as accountants, doctors or any other profession. This sense of equal status and respect is clearly not the case in the UK, and many commentators (including the Labour MP Clive Lewis) have suggested that it (alongside the searing economic inequality in the UK) is a key reason for the vote for Brexit that was made in June. 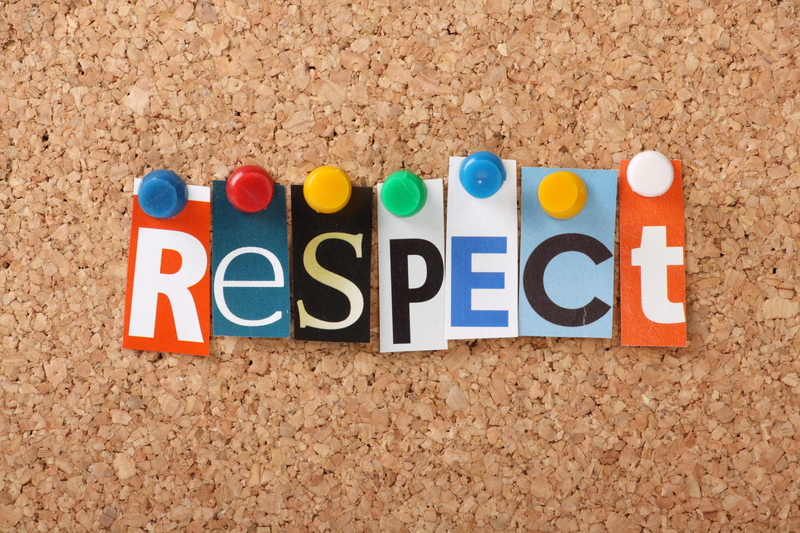 If we are to build a better future for Britain, we not only need greater economic equality, but also equality of respect and self-respect across all classes, trades and geographical areas of the nation.